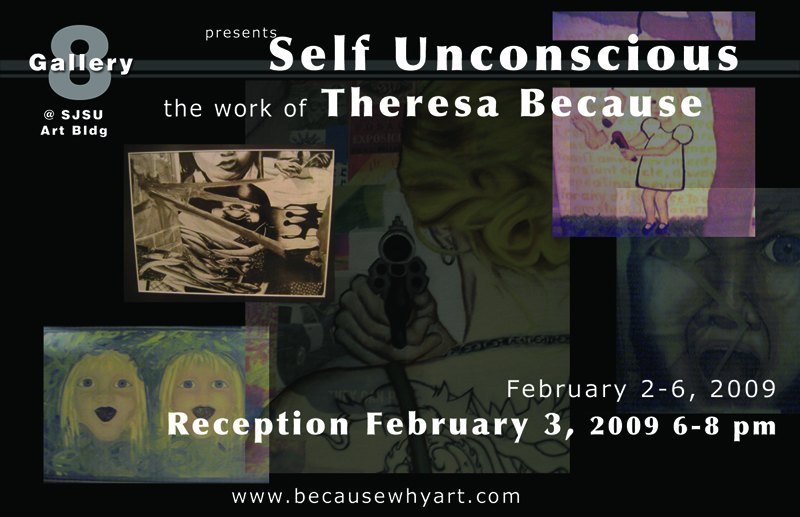 Theresa's upcoming Solo Gallery Show. One week only! Please make some time to come by SJSU for the reception on Tuesday night. There will be food, live music, and plenty other art work in other galleries to enjoy. If you would like to contact me, feel free to call my cell 408-691-7348.